Over 30 Years of Experience, Brothers Paving is your obvious choice. 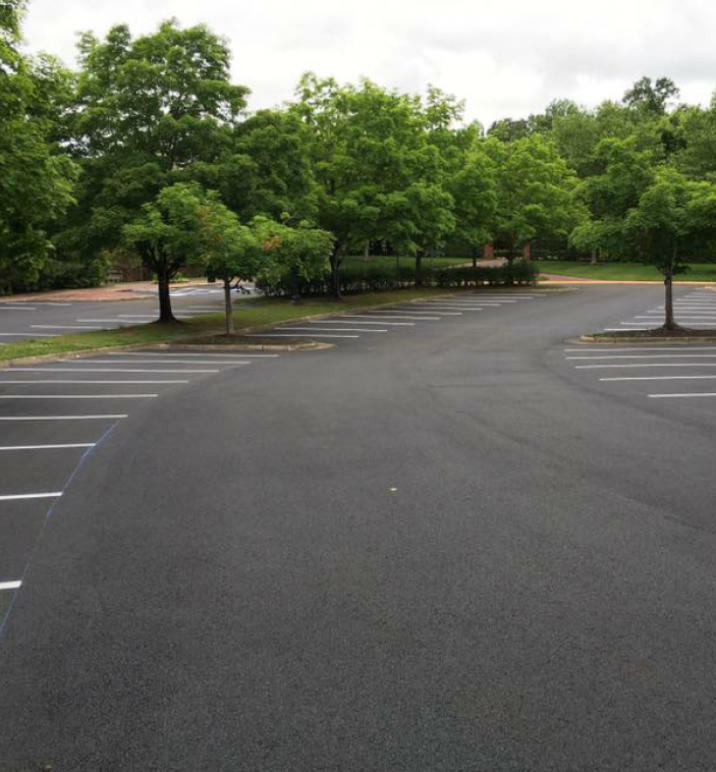 Brothers Paving & Concrete provides expertise in all areas of asphalt and site concrete construction. 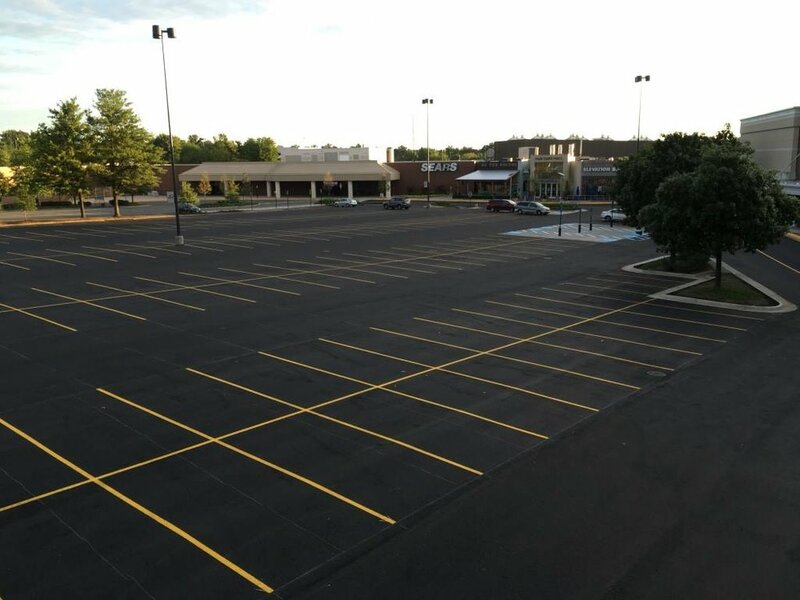 We specialize in retail, institutional, office and residential projects, both public and private in Virginia, Maryland and Washington, D.C. Brothers Paving & Concrete also performs restoration, retrofit and seal coating services. Typical projects include medium to large office, retail, institutional and residential projects. We’re with you from A-Z. We put our experience and professionalism to work for you. 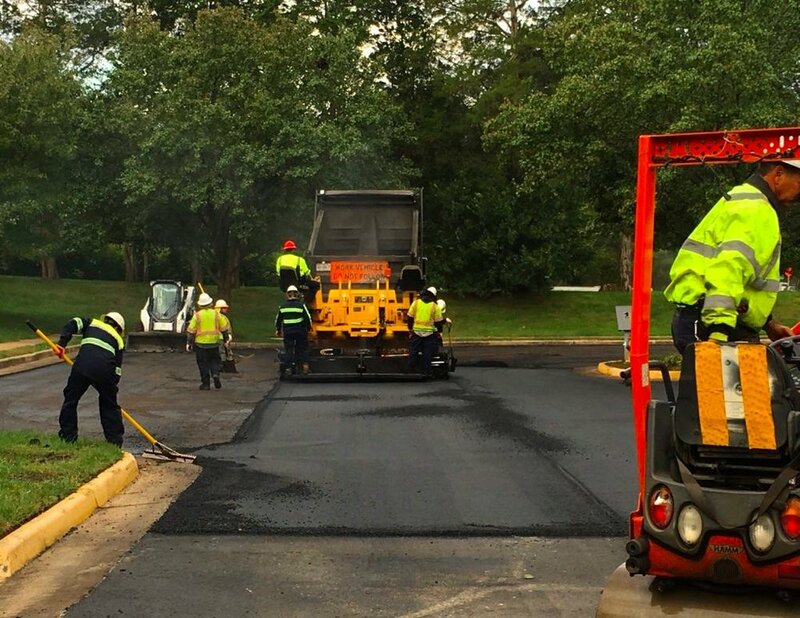 Over 3 decades of success as asphalt and concrete construction experts. Professionalism, attention to detail and a highly sophisticated team drawn from the area’s best and brightest workforce. An extensive list of satisfied customers throughout the area. A superior credit rating established with vendors, banks and bonding company. Ready to get started? Tired of the cracks and potholes in your parking lot? Want to make a great first impression with all your potential customers? We offer a free consultation on all your pavement and concrete needs.